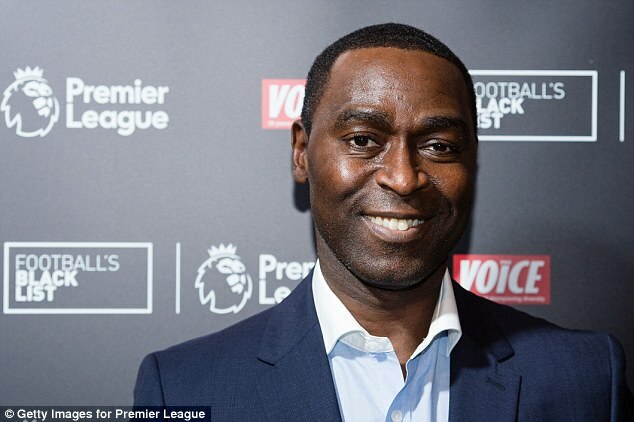 Former Manchester United and Newcastle striker Andrew Cole has questioned whether more can be done to help protect footballers from heart problems following the death of Cheick Tiote. 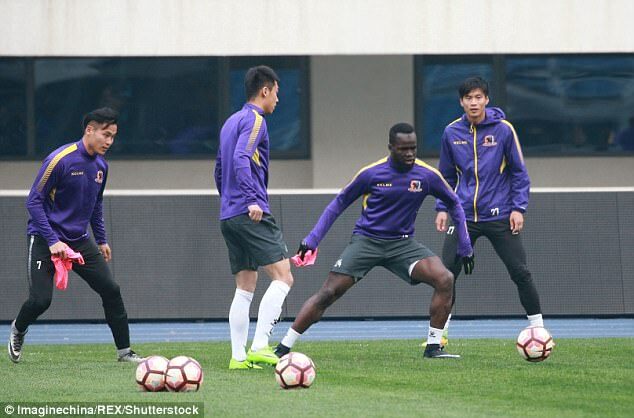 Tiote died while training with Chinese club Beijing Enterprises, and his family remain in the dark over what caused his sudden and tragic death at the age of just 30. They await the results of a post-mortem, but a suspected heart attack appears the likely cause at this stage. 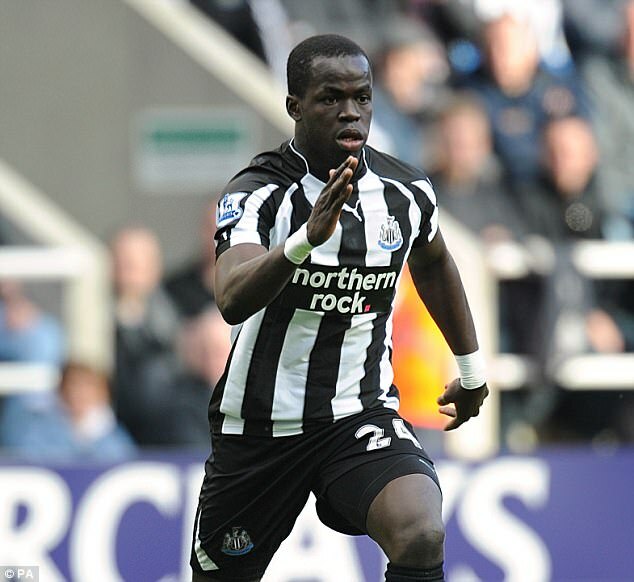 Tiote’s death comes little under two months after former Aston Villa defender Ugo Ehiogu, Tottenham Under-23 coach at the time, died of a cardiac arrest. ‘If someone is only 30 and they pass away, the question that is naturally going to be asked is “Why? What’s gone on there? Why has he passed away so early?”‘, Cole told BBC Radio Five Live. ‘You’d like to think that things have moved on these days and that these types of things could be picked up in medicals. ‘Players are going for vast amounts of money so you’d think the tests would be very stringent, there’s no cutting corners if clubs are parting with large fees, but it’s just so strange that players are passing away or having to retire with all the same sorts of problems. Cole himself has been unwell recently and is currently recovering from a kidney transplant. The 45-year-old suffered kidney failure in 2015 after contracting an airborne virus. His 28-year-old nephew Alexander donated a kidney and Cole said: ‘It has given me my life back again. I was struggling before I had it, finding everyday chores very difficult. ‘Since having the transplant things have been different. It’s been tough but fingers crossed I can keep recovering. 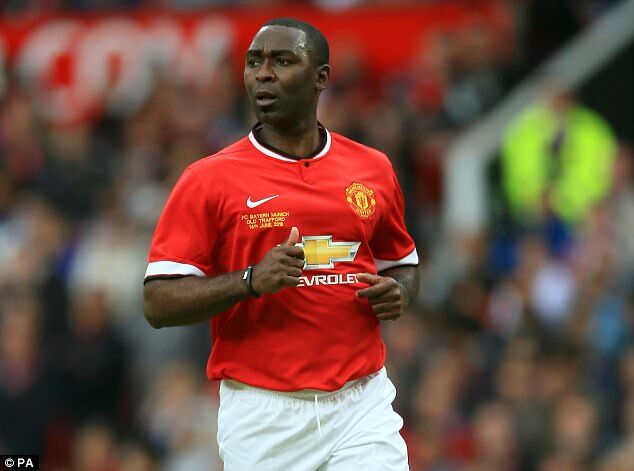 Cole has returned to his role as an ambassador for Manchester United and intends to coach a club legends team to face Barcelona in Spain at the end of the month.